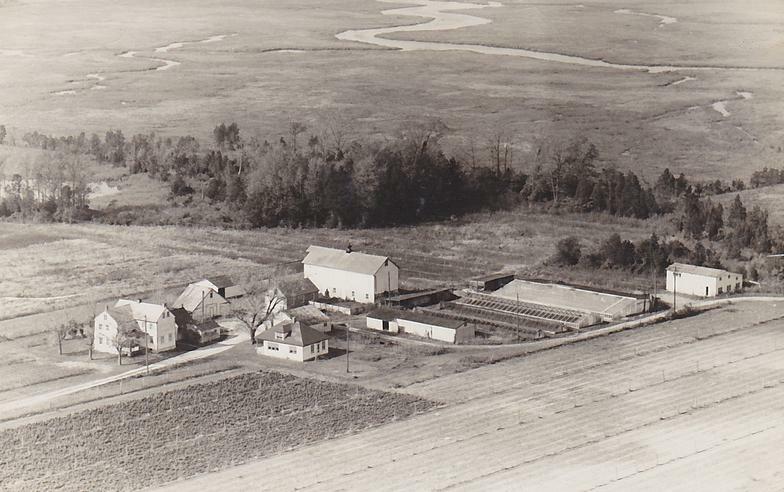 In 1683, four Sheppard brothers moved to Southern New Jersey and began their own vegetable farm. 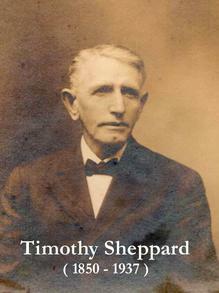 Since then, farming has been a legacy for generations of Sheppards. The Sheppard family began farming in their current location on Sayres Neck Road in Cedarville, Cumberland County in 1888. That year, Timothy Sheppard bought a 108-acre farm with 40-tillable acres. Later Timothy's son Gilbert entered the business. The farm expanded to include 100-acres, 15 crops, 12 workhorses, and a new invention called a tractor. 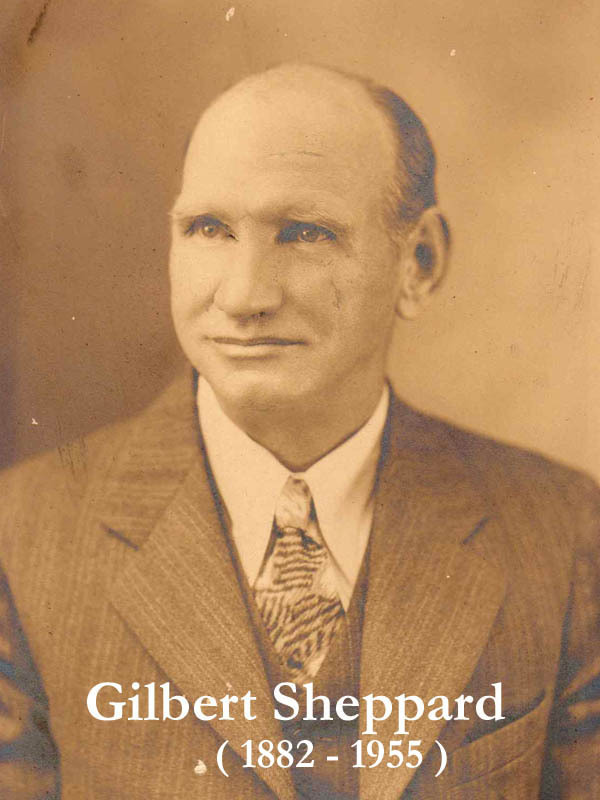 Gilbert's son, David T. Sheppard, Sr. continued that family farm tradition and expanded the farm's holdings. 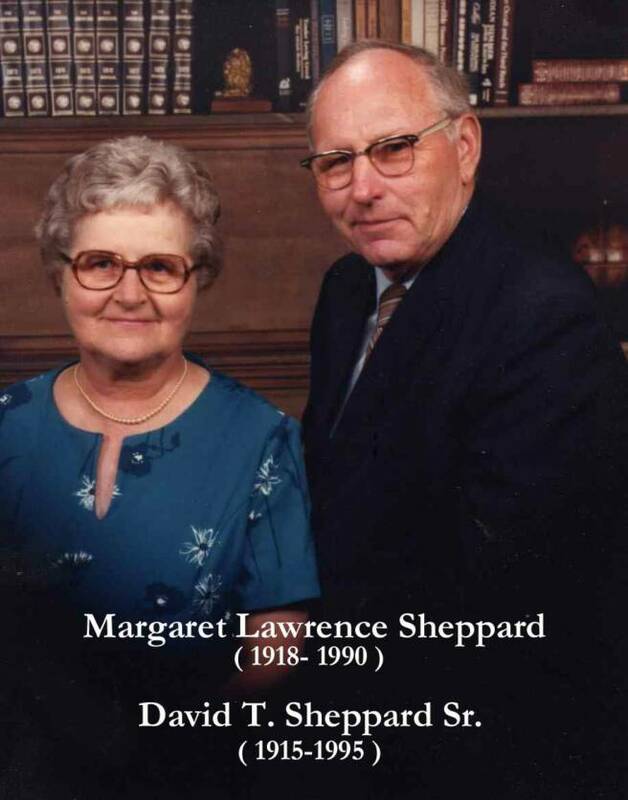 In 1980, David Sr. and his sons started Sheppard Farms, Inc. In 2009, David Jr. decided to split from Sheppard Farms, Inc. to focus on growing organic vegetables. With his youngest daughter, Michele, David started Jersey Legacy Farms LLC. The farm, home-based on the original family farm property, the Timothy Sheppard Farm, farms land in both Cedarville and Newport, New Jersey. David hopes that someday his children and grandchildren will continue in the family tradition of agriculture. Jersey Legacy Farms LLC is family-owned and operated right here in Cedarville, NJ. Since our company opened its doors in 2009, we’ve treated every customer like they were a part of our family. Other companies may offer similar services, but our services are the best, and come with a personal touch.